China has denied it demanded “full ownership” and the right to operate the Diamer-Bhasha dam in the disputed Gilgit-Baltistan region, the country’s top planning body has said, adding Beijing and Islamabad continue to be in contact over the project. 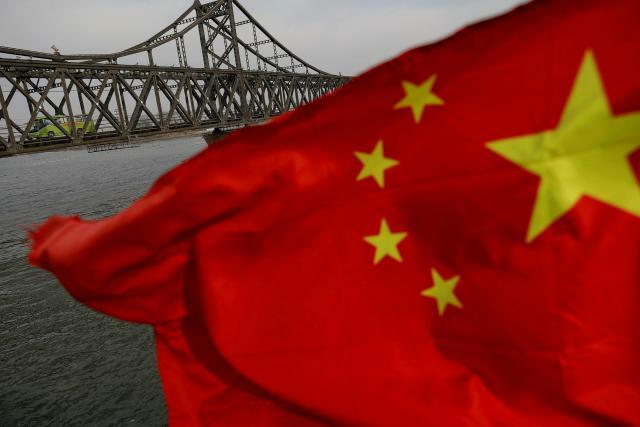 The National Development and Reform Commission (NDRC) dismissed reports that China had not only claimed ownership of the dam but also wanted collateral security for the project in the form of another operational dam. India has raised objections to the construction of the dam as its site is in Gilgit-Baltistan, which is claimed by New Delhi as part of the undivided Jammu and Kashmir state. In November, Pakistan withdrew its bid to include the dam in the China-Pakistan Economic Corridor (CPEC), with a senior official saying Chinese conditions for financing the dam were unacceptable. At the time, the Chinese foreign ministry had denied any information on the development. The CPEC is the flagship project under China’s Belt and Road Initiative (BRI), a multi-billion dollar connectivity project that spans Asia. NDRC deputy director Wang Xiaotao told Pakistani counterparts that the question of China demanding ownership of the dam does not arise. “Currently, the two sides are maintaining contact on the cooperation project of the Diamer-Bhasha Dam. However, the project has not yet been included in the list of energy projects under the Economic Corridor, and the trade authorities of China and Pakistan also didn’t conduct any exchanges on the development plan of the Diamer-Bhasha Dam,” Wang was quoted as saying during the a meeting of the CPEC joint committee last month. “Therefore, there is no ‘Chinese request for full ownership of the Diamer-Bhasha project, its right to operate and make another in Pakistan hydropower station as collateral’ and so on. 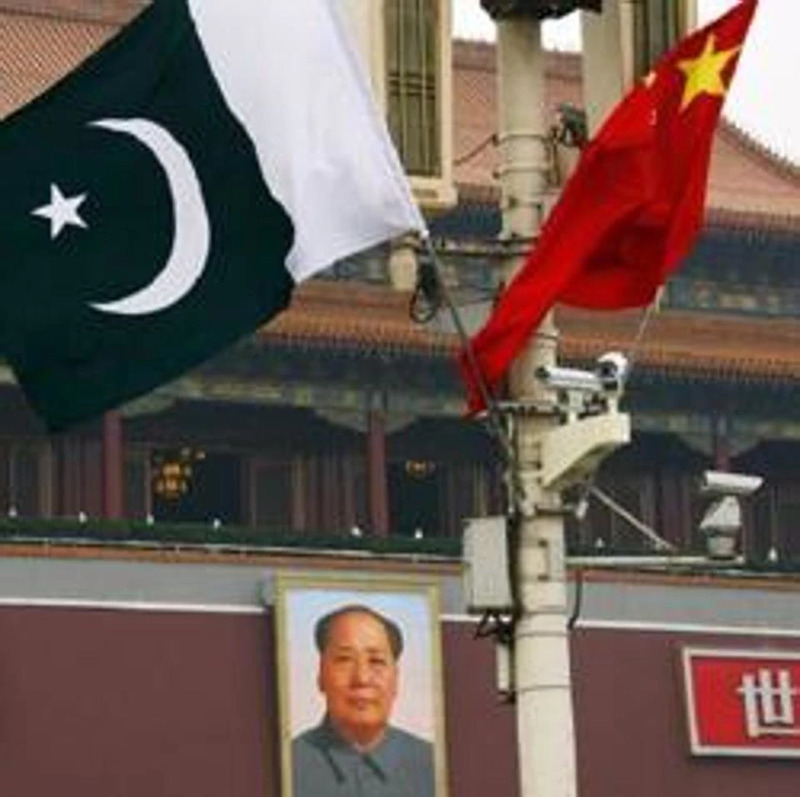 There are inaccurate aspects in reports of Pakistan media on the project of Diamer-Bhasha, or it just represents the position of individual officials,” Wang said. The NDRC issued a statement on the meeting last week. The theme of the meeting, according to the statement, was “Dream become Realistic”. Work on the dam is at a preliminary stage though the foundation stone was laid in 2011. When completed, the dam is expected to generate 4,500 MW of electricity. Pakistan has struggled to get the dam financed from international institutions such as the World Bank because of India’s opposition. The Chinese statement further said CPEC’s progress has been smooth, with consensus between the two countries to connect the BRI with Pakistan’s “Vision 2025” in the format of a “1+4” cooperation framework. This will comprise energy, transportation, infrastructure and industrial cooperation with Gwadar port on the Arabian Sea in Pakistan’s Balochistan province. It added the CPEC joint committee had held five training sessions for 200 civil servants and workers of the Pakistani government to enhance their operational capabilities.